Providing you the best range of air neutralizer system, air fresheners refill, automatic aroma diffuser, electric aroma diffuser and aroma diffuser automatic with effective & timely delivery. 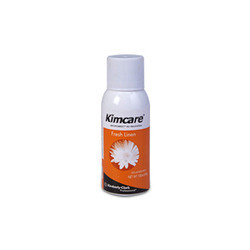 Air Neutralizer System offered comprise Kimcare micromist / air neutralizer forest dew / 25 ml pack that provides for optimum performance support when used in an indoor environment like washrooms and others. These air neutralizer systems can also be offered in other range of choices and are well appreciated for providing fresh fragrance support to the immediate surroundings. 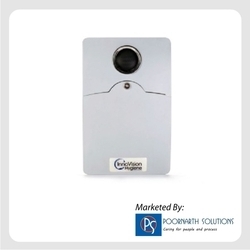 Some of its features include provides for better cost control through easy and accurate programming features, allows dispensing adjustments as per washroom size, can be refilled with the refill containing 3000 sprays that last up to 90 days, comes with LCD display support as well as audible alarm for indicating requirement of battery & refill change, compact designed finish, requires less maintenance, aids in efficiently fighting unpleasant odor among others. Avail from us a wide range of Air Neutralizer System, which is widely appreciated across several industries for its fresh fragrance. This system is manufactured using advanced technology at the manufacturer's end. This Systems Assures of Utmost Client Satisfaction with Its Unmatched Quality. 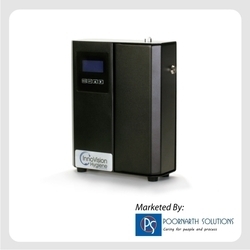 The Dispenser is very Compact and Small in Size, Thereby, Requires No Maintenance. 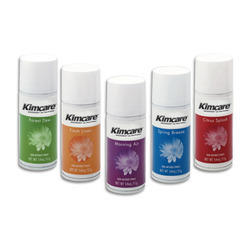 Furthermore, Its Refill Lasts for a Longer Period and Comes with a Choice of Fragrances to Fight Unpleasant Odor.